Before alumnus Roy Fielding settled on his dissertation topic at UC Irvine, he did a bit of writing that arguably changed the world. In the early 1990s, the software researcher at the Donald Bren School of Information & Computer Sciences (then the ICS department) helped put a vast virtual world at the fingertips of computer users everywhere. The familiar HTTP acronym at the start of Web addresses is the standard — or protocol — for transferring documents. Fielding was a principal author of the version still in use today. Roy Fielding currently is senior principal scientist at Adobe Systems. 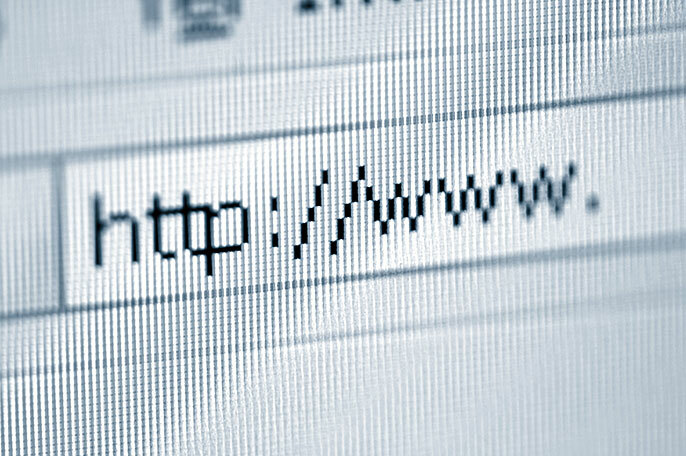 Before HTTP, or Hypertext Transfer Protocol, computer users would type the word “get” and a Web address when they wanted information. Fielding belonged to a small Web community that revised the standard into an email-like format, allowing users to send and receive hypertext documents. By clicking on hyperlinks, they could browse through Web pages containing graphics, sounds, video and other multimedia. Suddenly, everyone was surfing the Net. “Of all the early Web developers, I was the only one who had the freedom to do what I wanted, because I was a grad student at UCI. A lot of my friends went to work for software companies and got rich on IPO stocks. I got a dissertation. But it’s one of the most referenced dissertations on the Web,” Fielding says. Fielding made some of his greatest discoveries while a student at UC Irvine, but his ties to the campus began much earlier: His father, professor emeritus Gordon “Pete” Fielding, was a founding faculty member in social sciences and an urban transportation specialist. This 10-ton fossil of a Columbian mammoth, preserved by archeologists at UC Merced, offers a window into prehistoric life in the Central Valley. Unearthing 12,000 years of history — that's the power of public. In 1995, Fielding and seven webmasters started the Apache Group to redesign and maintain the public domain HTTP server developed by Rob McCool at the National Center for Supercomputing Applications. Four years later, the group formed the nonprofit Apache Software Foundation, with Fielding as its first chairman. (He’s still on the board.) Its mission: to develop quality, freely available “open source” software that any user can run, share, modify and improve — to keep the Web a level playing field. Today, Apache has more than 65 software projects and its server is still the most popular in the world, powering more than 100 million websites.